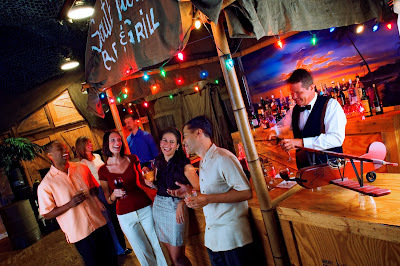 If you are looking for a real experience, real fun, and a real takeaway – something the entire family can enjoy, Fantasy of Flight is An Attraction on a Higher Plane. Fantasy of Flight invites you to set your imagination free as they take your event out of the ordinary and into the extraordinary. 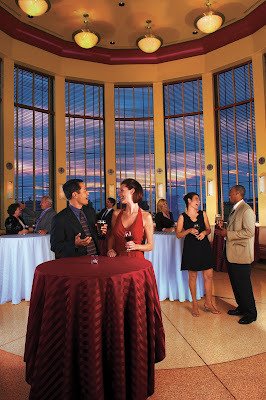 With over 100,000 square feet of combined meeting space, they can accommodate from 50 to 5,000 guests. 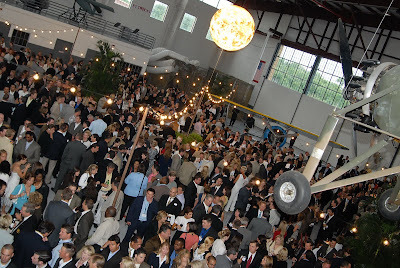 From black-tie to casual cuisine, at Fantasy of Flight, your event will soar! 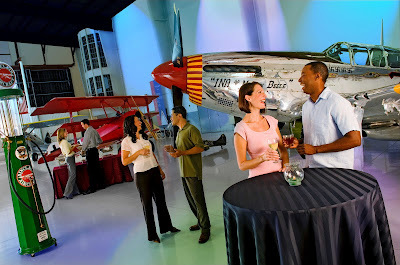 At Fantasy of Flight, historic aircraft and interactive flight experiences combine with lively entertainment, an expert event staff and superb facilities to make your event an unforgettable affair.Fantasy of Flight is the best venue in central Florida for your next gathering. Day or night, be sure to have your next meeting, event or party here. Space only in our basic rental of hangars; the Orlampa Conference Center includes limited supply of classroom tables, banquet chairs and access to A/V. The Officer’s Club includes tables and gray-padded folding chairs. All other elements/upgrades are separately priced. Everything from entertainment to photo service to fireworks/special effects – we can do it all. Varies based on event scope and client needs. Who will be supervising and troubleshooting the day of the wedding? A member of our dedicated sales & service staff. Yes – dependent upon which space is being utilized. It is possible but there are buy-out options. Event oversight is included however, expectations should be discussed in advance. Yes. We have preferred vendors and it is our policy that all services are provided/contracted through Fantasy of Flight. When can clients do a rehearsal? We’re flexible but most clients like to do the rehearsal the day/evening prior – 1 hour rehearsal at no charge, we can also provide rehearsal dinner. What will they do if it rains (if you’re having an outdoor ceremony)? We have several indoor options. Payment schedule and date to guarantee final count for food/beverage.